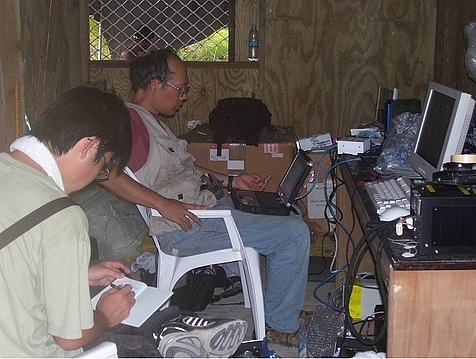 The Earthquake Research Institute, a part of the University of Tokyo, requested an underground magnetic observatory to be installed in Majuro, which was completed under the guidance of Island ECO. This device detects vibrations and sends live data to the Ocean Hemisphere Observation Research Center. 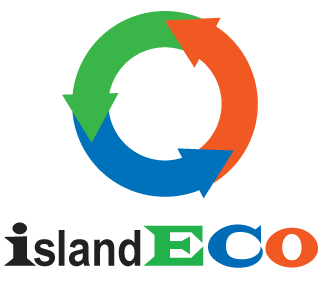 Island ECO is responsible for testing and maintaining the device, as well as sending monthly data reports.